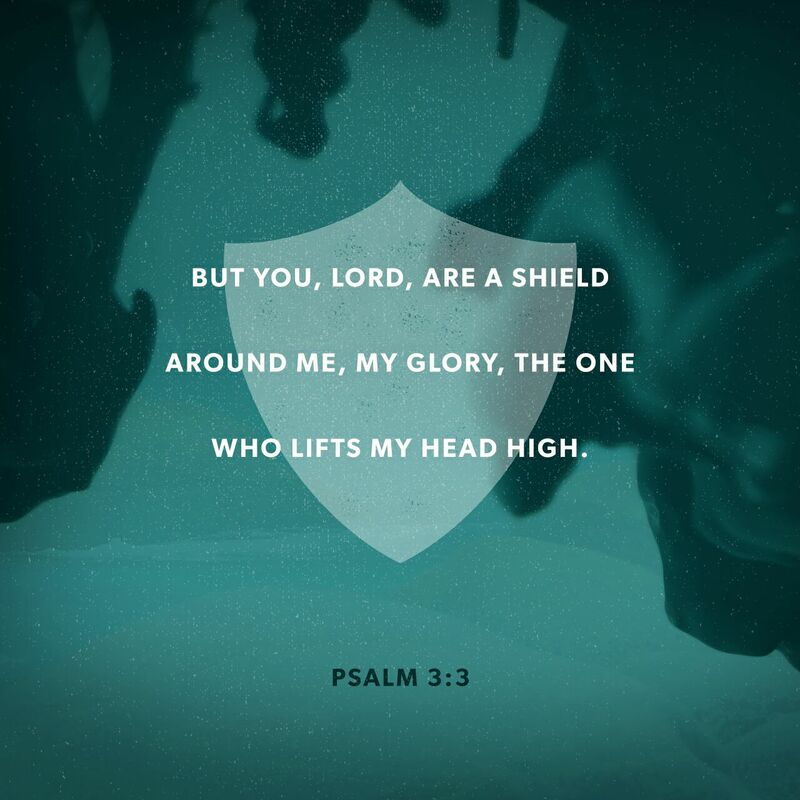 But You, O Lord , are a shield for me, My glory and the One who lifts up my head. 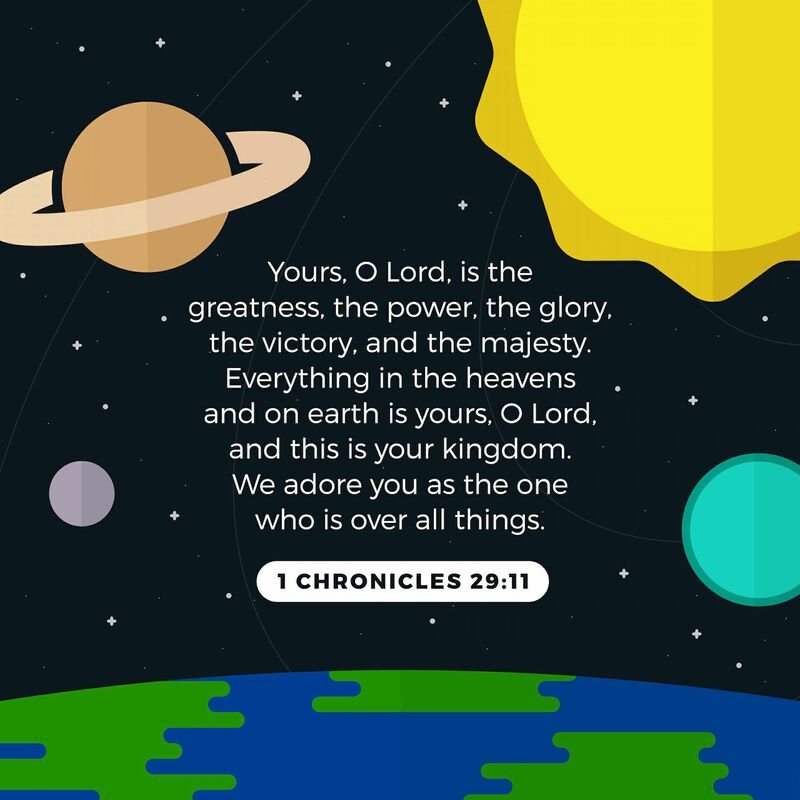 Yours, O Lord , is the greatness, The power and the glory, The victory and the majesty; For all that is in heaven and in earth is Yours; Yours is the kingdom, O Lord , And You are exalted as head over all. 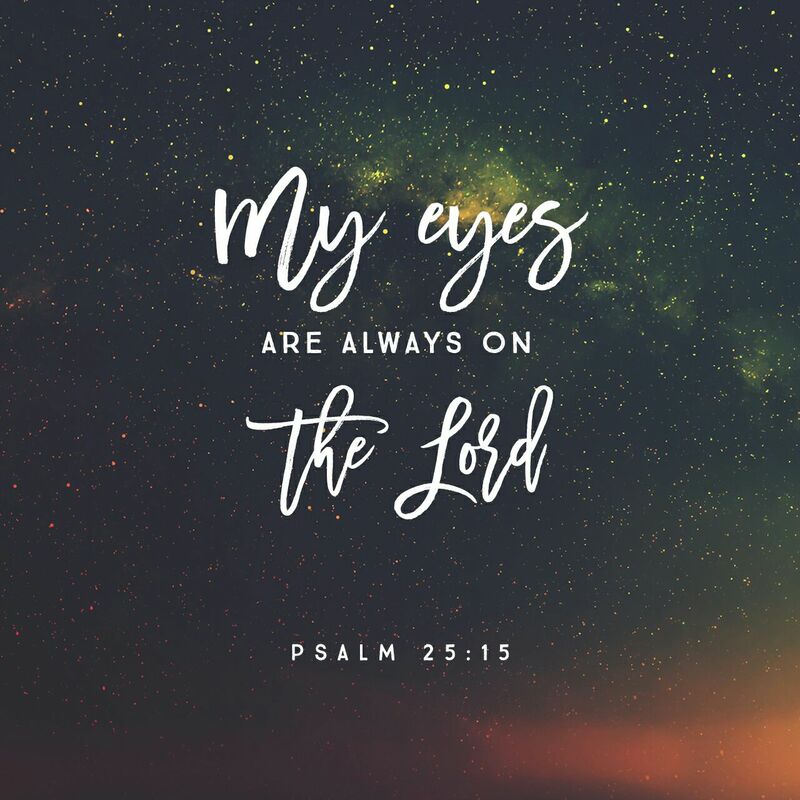 My eyes are ever toward the Lord , For He shall pluck my feet out of the net.